"Quality carpets, beds and mattresses"
"We take pride in providing you with the best in terms of quality, and value for money. 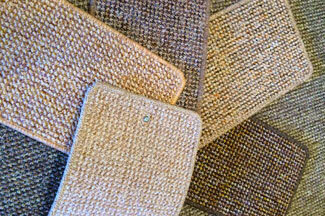 Our carpets are carefully chosen to ensure long-lasting comfort, in an amazing design range." 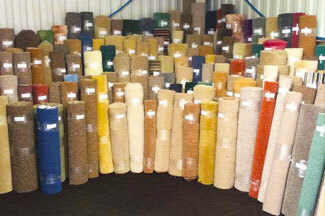 At R & S Carpets we know that finding a new carpet to fit in with your property can be a difficult task. At R & S we will provide a fantastic selection for you to choose from so to ensure that you find the perfect carpet for you. 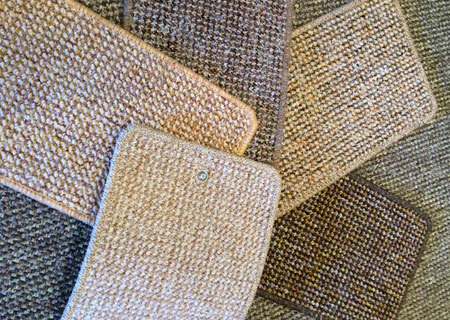 Our selection of different carpets includes different colours, designs and widths for you to choose from. Our carpets are carefully selected with quality in mind, and we have carpets especially designed to meet domestic or commercial requirements. 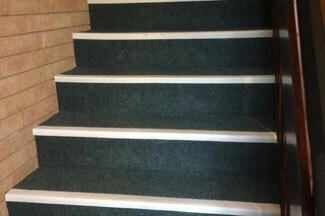 Our commercial carpets are constructed to last under heavy footfall so that you do not need to worry about a replacement carpet for a very long time to come. Our team of experts are on hand to help you.